Perhaps one of the best terms coined by internet “addicts” that never truly took off was “outernet” – a term for the real world, outside of the internet. 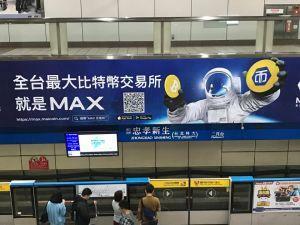 And while cryptocurrency and blockchain are certainly gaining traction on the internet, seeing them mentioned (and endorsed!) in the real world – the outernet, if you will – makes it all the more palpable. 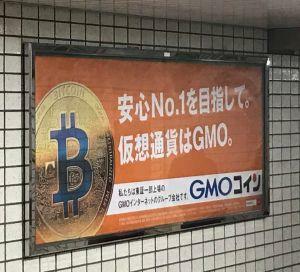 From travel agencies, over supermarkets, to the UFC (the Ultimate Fighting Championship) – crypto is now more accepted than ever, and adoption is only growing. 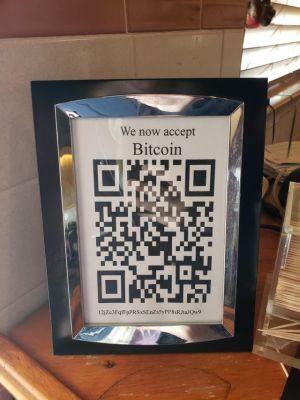 The Grill, an old Route 66 restaurant in Groom, Texas, accepts Bitcoin. 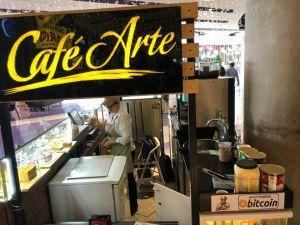 A coffee shop in Manizales, Colombia – every little step counts! 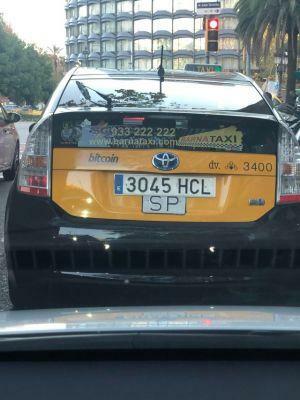 Bitcoin Taxi as seen in Barcelona, Spain. French cryptocurrency exchange Coinhouse has just added support for Lightning Network. Nous sommes fiers d'annoncer que nous acceptons les paiements lightning avec nos amis d'@OpenNodeCo ! 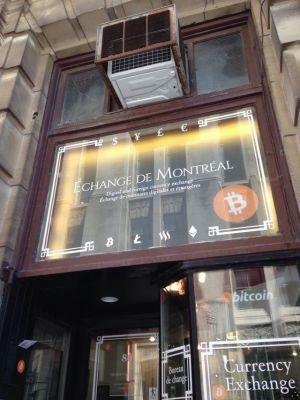 A physical Bitcoin exchange in Montreal, Canada, that can be found near its cathedral. 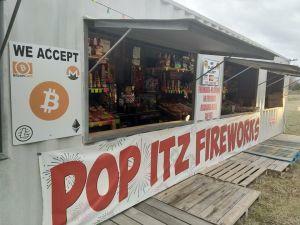 Do you need fireworks to celebrate New Year’s Eve? This is your go-to place! 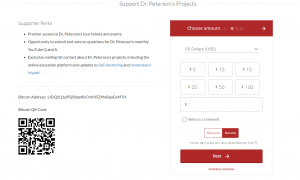 Dr. Jordan B Peterson, Canadian clinical psychologist and a professor of psychology at the University of Toronto, famous for some controversial statements, accepts donations in Bitcoin. 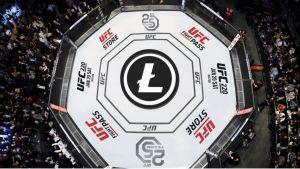 The Litecoin Foundation has partnered with the Ultimate Fighting Championship (UFC), one of the leading mixed martial arts organizations, in a deal to promote the cryptocurrency. 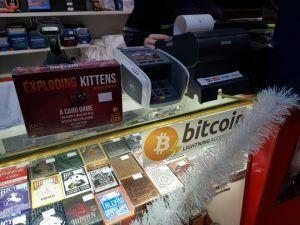 At the Mindgame Shop in Melbourne, Australia – “paid 39 AUD (6740 bits) with lightning, instant payment (5 secs), everything is super smooth,” said Reddit user u/kingavin. 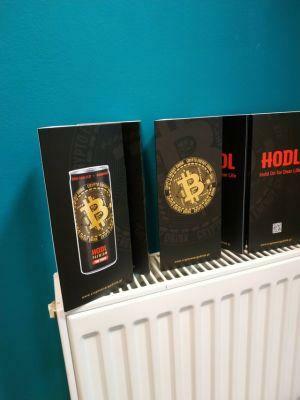 Bitcoin drinks – okay at first, but they say the crash afterwards is nasty. Blockchain gets millions of users, and William Mougayar‏, author of The Business Blockchain: Promise, Practice, and Application of the Next Internet Technology, is collecting them. 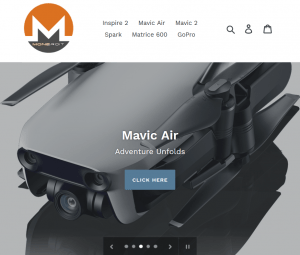 A crypto-only website called Moneroit has been setup to purchase your latest and greatest DJI drones as well as GoPro Hero 7 cameras. The site will slowly be adding more and more electronics, and the primary crypto is Monero but they’re accepting more than 15 different cryptocurrencies, and no fiat at all. The Brave browser, which uses BAT tokens, has been announced as the default browser on HTC’s Exodus phone. 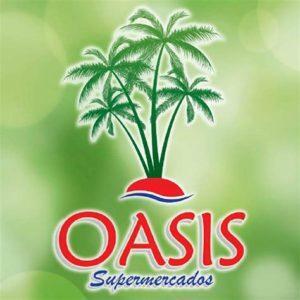 Oásis Supermercados, a Brazilian supermarket chain located in Rio de Janeiro, has recently started accepting cryptocurrency payments after asking a local exchange for information, and training its employees on how to do it. 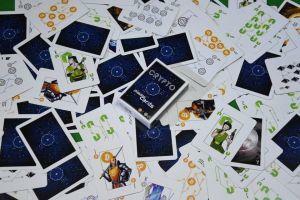 Reddit user u/Julices_Grant made these Crypto Playing Cards to help general adoption; “thought it might make cool Christmas gifts,” he wrote. 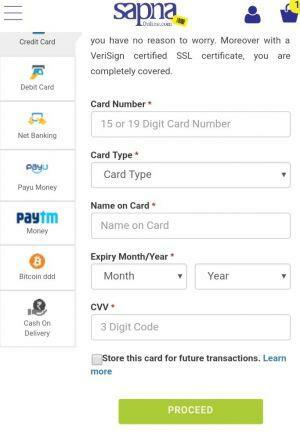 A 50-year-old bookstore in Bangalore called Sapna, one of the oldest in India, has taken the digital route – accepting Bitcoin payments for books in their online store. 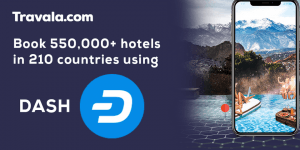 Travel agency Travala has added Dash as a payment option, joining 44 other cryptocurrencies. 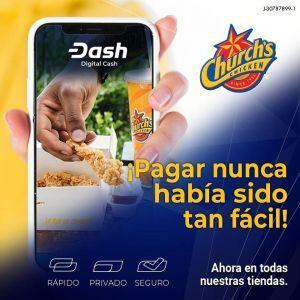 Church’s Chicken, an international fast-food franchise known its hand-battered fried chicken, has partnered with Dash Venezuela to become the first fast-food franchise to accept cryptocurrencies throughout its locations in Venezuela.